This land provides a propitious real estate investment opportunity since it lies in a premium location and available with good price. 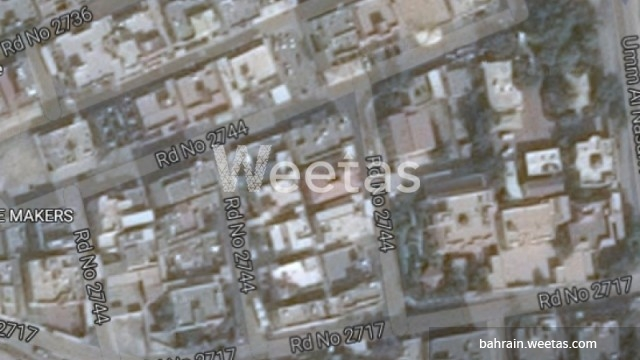 The land is located in Riffa near East Riffa Souq and it sprawls over a total area of 187 square meters. Its total price is BHD120,000.